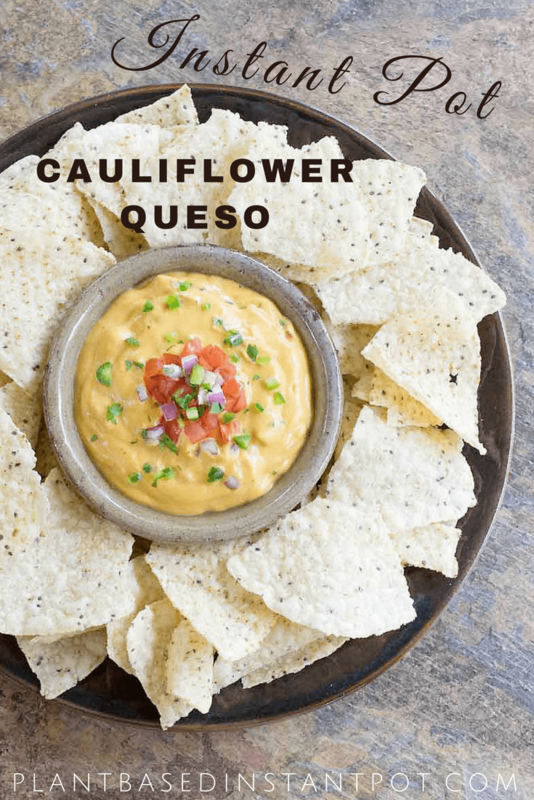 This Instant Pot cauliflower queso is what everyone wants me to bring to parties and cooking demos. The cauliflower is the bulk, the carrots give it color, and the cashews make it extra creamy. Serve it on baked tortillas chips, pasta, or slathered over baked potatoes. You can make grilled cauliflower steaks, vegan cauliflower wings, and use it to make silky smooth sauces and dips. The trick to making cauliflower sauces is to steam them just until a fork will pierce it and you can blend it in your blender. This is what keeps the cauliflower taste to a minimum. When you overcook cauliflower the cells burst and that’s what makes it have an overwhelming smell. If you cook it until it’s just beginning to soften it tastes much milder. Do I Have to Have All These Different Chili Powders to make Cauliflower Queso? The short answer is no. 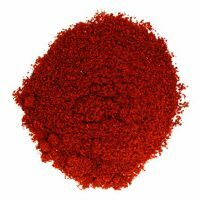 The longer answer is you can use what ever chili powder blend or single chili powders you have on hand. What I would do is blend everything except the chili powders first. That way you can taste as you go while you experiment with the chili powders. I suggest starting with small amounts and moving from there. Remember you can always add more, but you can’t take it out if you added too much! 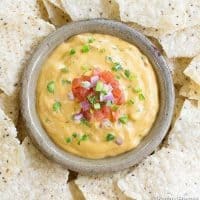 Can I Make the Instant Pot Cauliflower Queso without Nuts? You can leave the cashews out if you are allergic or just don’t eat nuts. It just won’t be extra creamy, but it will still taste amazing! 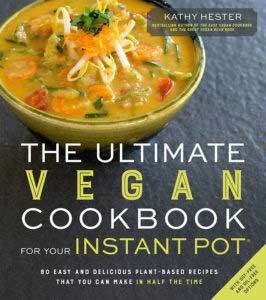 This recipe comes from my book, The Ultimate Vegan Cookbook for Your Instant Pot. Be sure to get a copy for yourself! This is a plant based creamy cheese sauce that even non-vegans love. It's creamy like Velveeta and it's 98% veggies with a few spices and nutritional yeast added in. Eat it on baked tortilla chips, steamed veggies, whole grain pasta, or spiralized veggie "pasta"
Add the water to the Instant Pot liner and put a silicone or other vegetable steamer inside. Add the cauliflower, carrots and cashews to strainer in that order. Cover and cook on high pressure for 5 minutes. Pour the cooked mixture into a strainer over the sink and drain the water. Add the drained mixture to your blender with the liquid drained from the cans of diced tomatoes and green chilies and blend well. 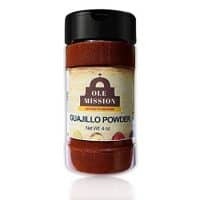 Add the smoked paprika, salt, chili powder, ancho powder, chipotle powder, jalapeno powder, guajillo powder, and mustard powder to your blender. Scrape out the blender contents into mixing bowl and stir in the tomatoes and green chilis chopped cilantro if using and pickled jalepenos if using. If you are salt -free add an additional 1/2 teaspoon granulated garlic and 1/2 teaspoon onion powder. This will add in a bite that's similar to salt. Don't like spicy? Leave out the chipotle powder and maybe even the jalapeno to make it extra mild. 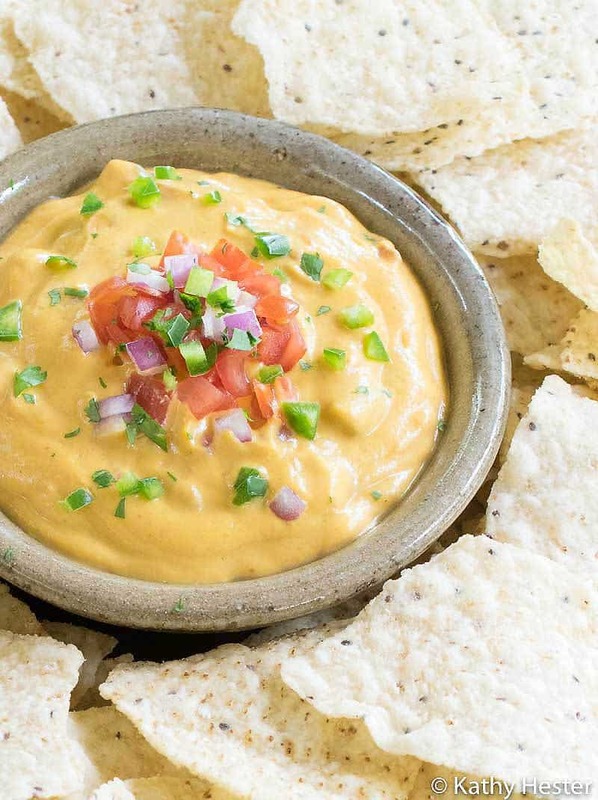 I can testify to the deliciousness of this dip! Dang! I have the cookbook and have made this recipe. This is far better than other recipes floating around the internet. My omnivore hubby likes this too. I think it is great not only as a cheese dip but on baked potatoes. Great recipe! If you can’t have it, you could try adding some mushroom or tomato powder. 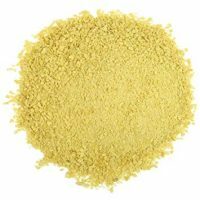 But the nutritional yeast does give it a cheese-like flavor. Do you just set the tomatoes in the Ro-tel aside? 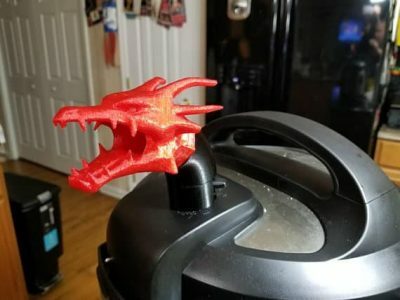 Just use the liquid? Looking forward to trying this. Yes, you can see me do it in the video in case that helps. I made this tonight, but as I do not like spicy hot of any degree, I only used 1 tsp of chili powder in place of all the different chili powders. To boost the flavor, I blended the green chilies in, upped the nutritional yeast a tad, then added apple cider vinegar and the juice of one lime. It was great – super quick and easy. I can see the ‘base’ of the first three ingredients being really useful, and so quick in the IP. Thanks! I haven’t made this yet, but my hubby is allergic to nuts, has anyone tried this without the cashews? Is there anything that can be substituted? Thanks! You can leave out the nuts and you don’t need to add anything else. 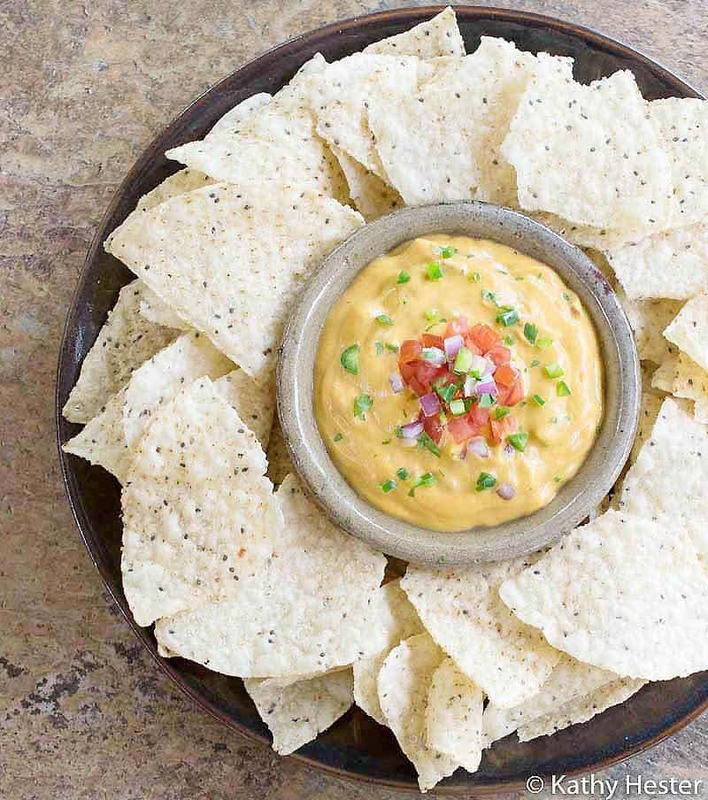 Can you freeze the queso? I wouldn’t recommend it, just because the cauliflower smell will be stronger with a reheat.